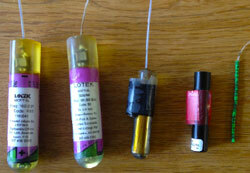 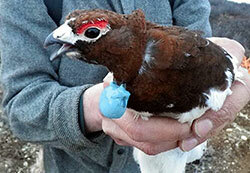 I harvested or found an animal with a collar, band or tag — Now what? 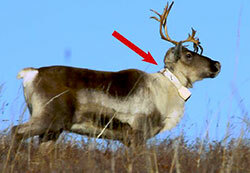 If you harvest or find an animal with a collar, band or tag, you are not in trouble. 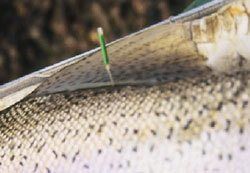 Please contact your nearest Fish and Game Office as soon as possible to report on or return the marker. 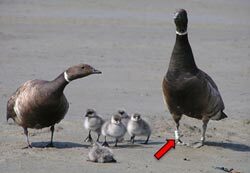 Returning a collar, band or tag provides biologists with valuable insight into the animal's movements, habitat and lifespan.